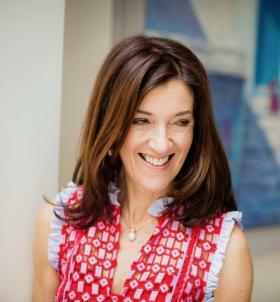 The hugely popular novelist, author of 'The Island', 'The Return' and 'The Thread', Victoria Hislop is joining us to introduce her new book. 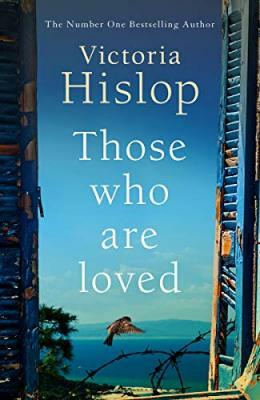 It is called 'Those Who Are Loved' and is set against the backdrop of the German occupation of Greece. "Everyone knows how much I love Greece," says Victoria, "but exploring this story has taken me to some new and disquieting places. "'Those Who Are Loved' has been germinating for a decade now, from the moment I first saw the island of Makronisos from the Greek mainland. "I was told it was uninhabited, but had been a prison camp for communists. The discovery compelled me to read about the Greek civil war (in which many women played a role), but of course it also meant researching the events that led to that conflict as well as the long-term after-effects that are still seen in Greece even today." This special afternoon event will be held at an exciting new venue. We'll be meeting Victoria at The Longshed on the River Wall in Woodbridge. If you haven't yet explored the Whisstocks boatyard development, this is an excellent opportunity! The Longshed is where the replica of the Anglo Saxon ship buried at Sutton Hoo will be constructed, and currently various boatbuilding projects for skiffs and canoes are underway. Make your way there by parking at the Riverside or Hamblin Road car parks, and then enjoy a gentle stroll towards the Tide Mill. At the new waterfront development, step across the courtyard, with the river behind you, to find the entrance to the Longshed in the left hand corner.